Has everyone besides me written their entry for the Halloweensie Contest? I confess, I haven’t even started my sample. I haven’t even thought about it! I don’t have the slightest inkling of an idea… which is a little worrisome given that it has to be posted in 5 days! GULP! 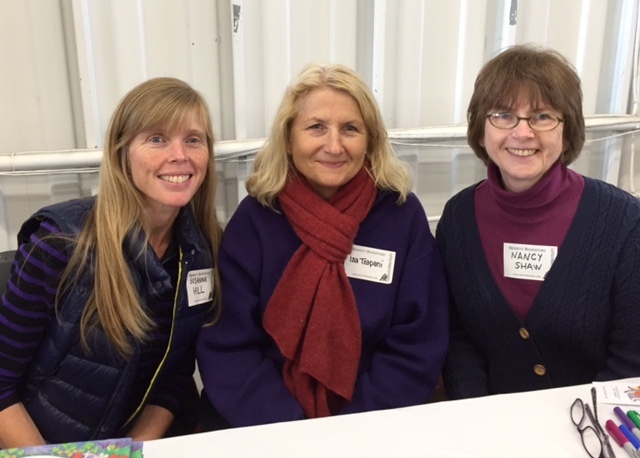 Anyway, my dear talented writer and illustrator friends Iza Trapani and Nancy Shaw and I all got to sit together to sign copies of our sheep books, and we got to do a group story time for the kids both Saturday and Sunday which was really fun. So you see, I have a legitimate excuse for not getting my Halloweensie sample written yet. It is making me anxious, though. I think Something Chocolate is called for to calm the nerves 🙂 Hmm… what should we have today? 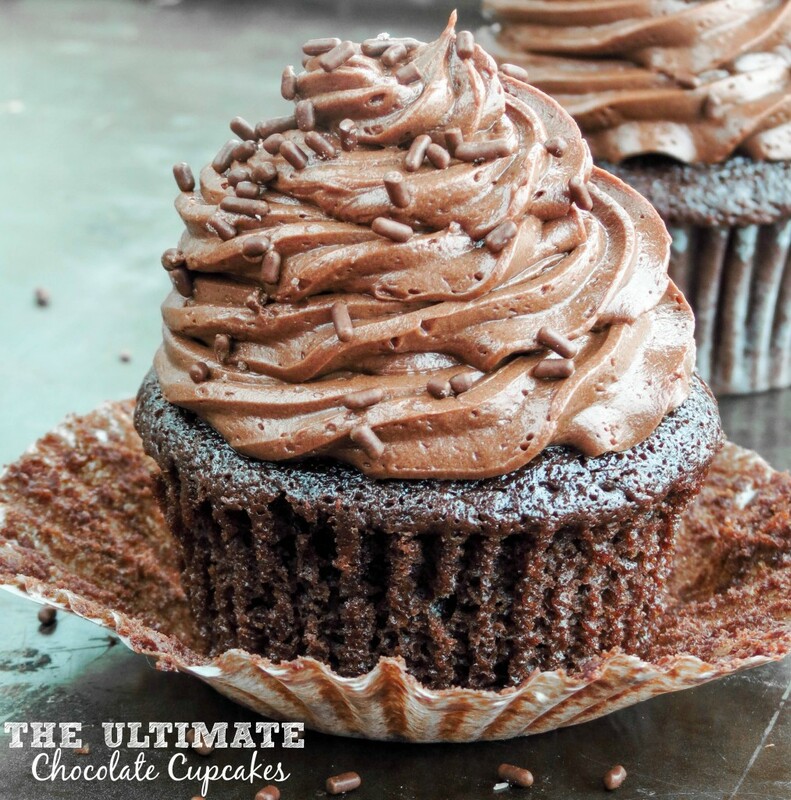 I’m in the mood for chocolate cupcakes! (am I ever not?! :)) A cupcake is basically a muffin, and therefore qualifies as a breakfast food, so dig in! Now that our mouths are full of delicious chocolatey goodness, today’s pitch comes to us from Patricia. Patricia is a former lawyer who migrated to the not-for-profit world many years ago. A pre-published author and long-time 12×12 and PiBoIdMo participant, she primarily writes picture books, as these are the books she best loved reading with her three (almost) grown children. Patricia currently lives with her husband, two orange Tollers and almost 400 high school students at a New England boarding school. Find her on Facebook at Two Orange Pups, on Twitter @ptntweets, or during Susanna’s super writing contests at Wander, Ponder, Write. The Pitch: A visit from Great-Aunt Elvira happened once in a lifetime. But why did it have to be during Clarissa’s lifetime? Prim and proper Marissa was sure to shine, but with her slurps, burps and two left feet, Clarissa couldn’t imagine how she could impress her aged aunt.